Organic Schafskopf Cheese Gamsegg Hof approx. 400 gr. This Raw milk cheese ewe's milk comes the Gamsegg farm Langtaufers in the uppermost Vinschgau. butter, melting consistency. The typical sheep milk notes fit well to root vegetables or to Au gratin one casserole. Besides, we recommend the combination with mountain honey. Blueberry Preserve 420 gr. 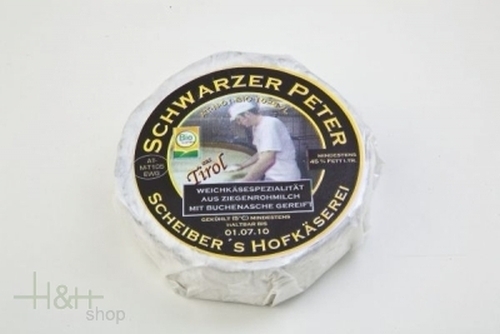 - Unterweger-Tiroler Schmankerl 6,90 EUR / 16,43 €/kg.